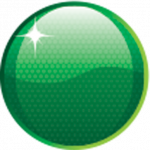 V8 Supercars has reinstated the top 10 shootout for the Skycity Triple Crown at Darwin’s Hidden Valley Raceway in three weeks time. The amount of Top 10 shootouts were decreased this year, reserved for high-profile events only. Darwin’s event has been granted the shootout format due, in part, to its name. 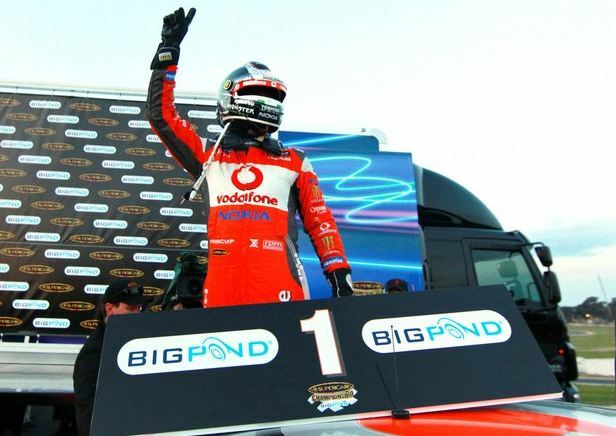 The event has always been known as the ‘Triple Crown’ but with only two races on the card, V8 Supercars has included the shootout to give the event three competitive aspects. The top 10 shootout will be run on Saturday before Race 12 of the V8 Supercars Championship. Darwin specialist Alex Davison scored pole at Darwin last year and says that having the shootout back is a bonus for the fans. “The top 10 shootouts are quite a cool thing to do. I personally think it’s good to watch and it adds a bit of interest and a bit of excitement,” the IRWIN Falcon driver told Speedcafe.com. “It also gives the fans some extra time to see the cars on the track, which is a good thing. 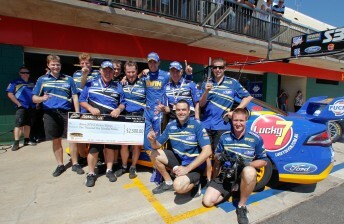 Davison has enjoyed two of his best V8 Supercars moments in Darwin, including his first V8 podium in 2009. Regardless of his success, Davison says it’s an event that is popular amongst the drivers and teams. “Out of all the races, it’s an event that teams and drivers love going to,” he says. The Skycity Triple Crown will be held on June 17-19.